MAKE YOUR PARTY MORE MAGICAL AND UNFORGETTABLE! 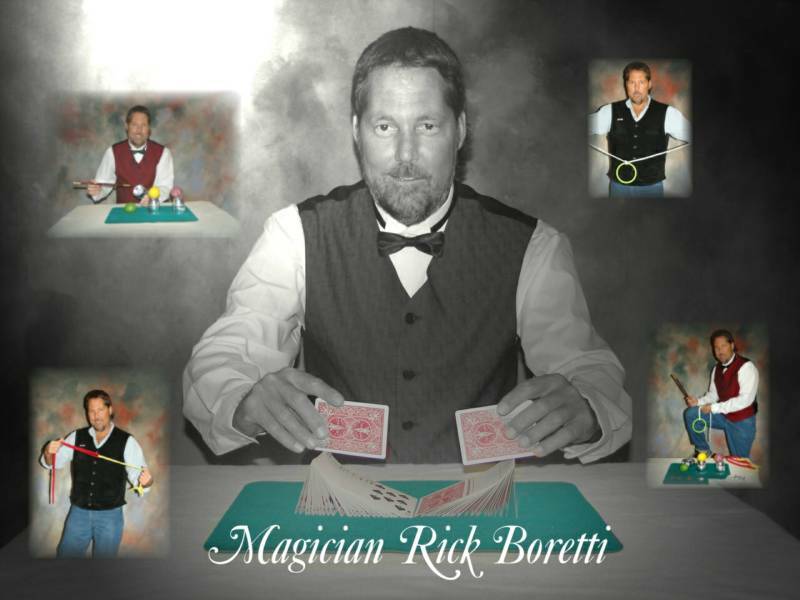 Rick Boretti is a versatile and flexible entertainer who mystifies and creates good times with incredible jaw dropping magic and humor. Whether you need a special stage presentation, intimate close-up magic or a combination of both you will enjoy an evening with Rick. There is plenty of audience interaction and the show can be customized for your group. Ideal for parties of all kinds. Laugh with amazement!